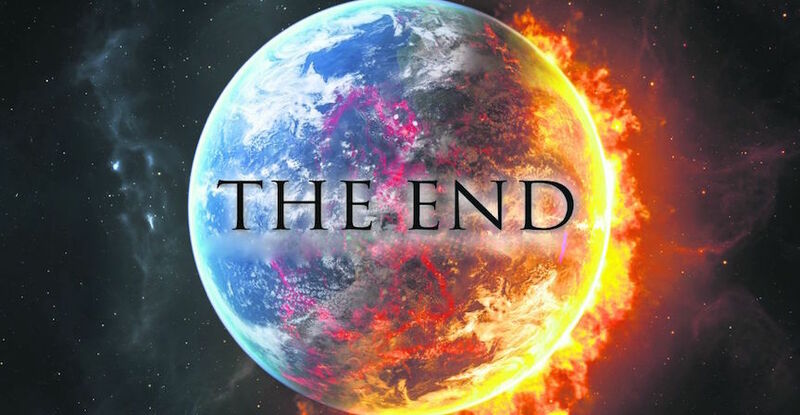 The Bulletin of Atomic Science reported that we are getting closer and are just 3 minutes away from “Doomsday”. Climate change and a nuclear arms race resulting from modernization of huge arsenals pose threats to the continued existence of humanity. World leaders have failed to act on the scale required to protect citizens form the potential catastrophe. These failures of leadership endanger every person on Earth.